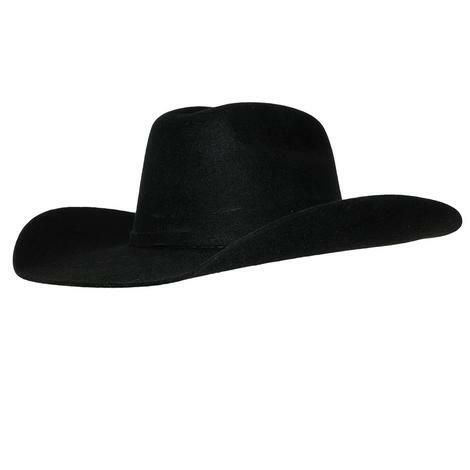 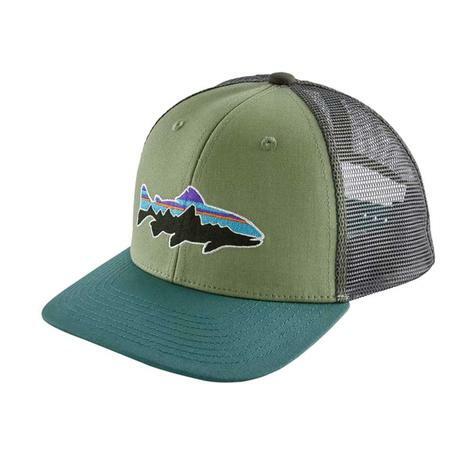 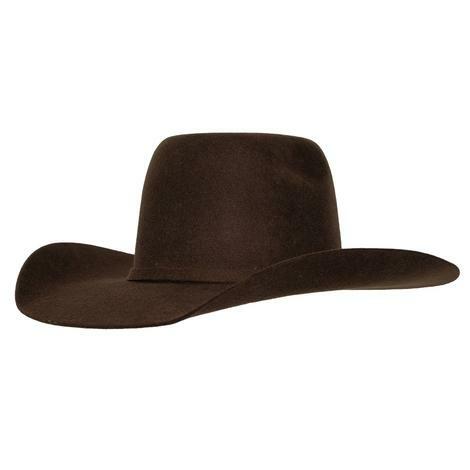 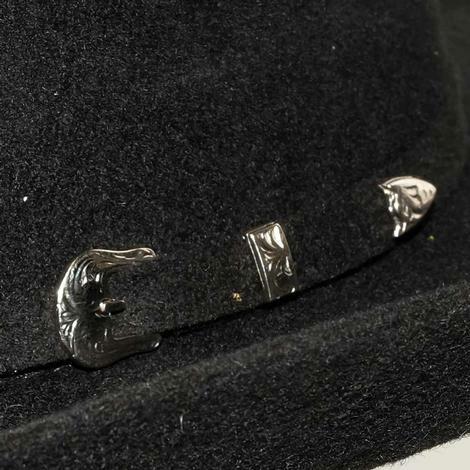 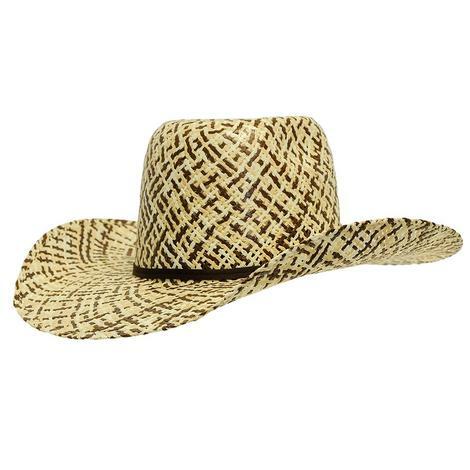 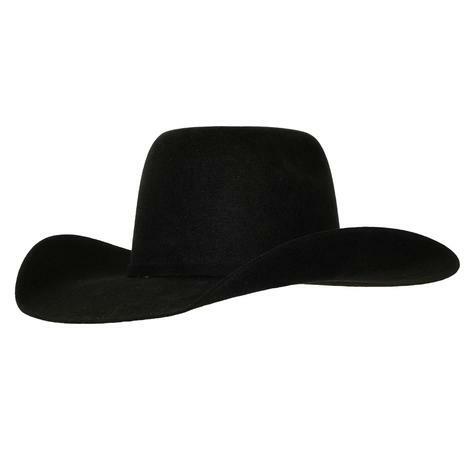 This hat by Patagonia is roadworthy and trustworthy! 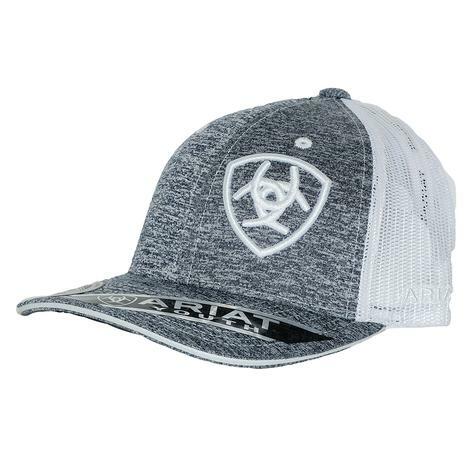 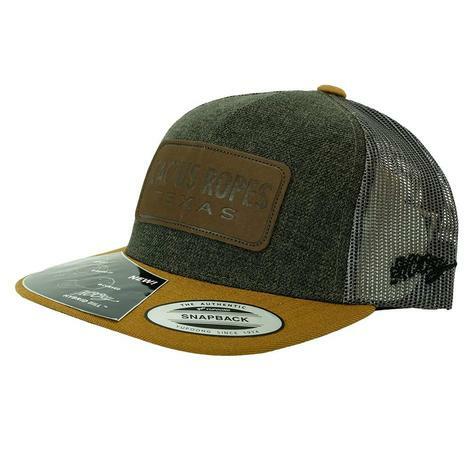 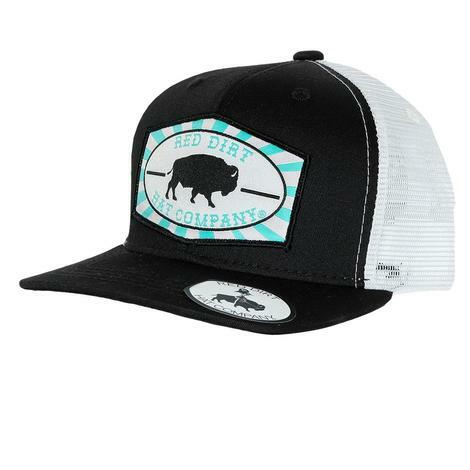 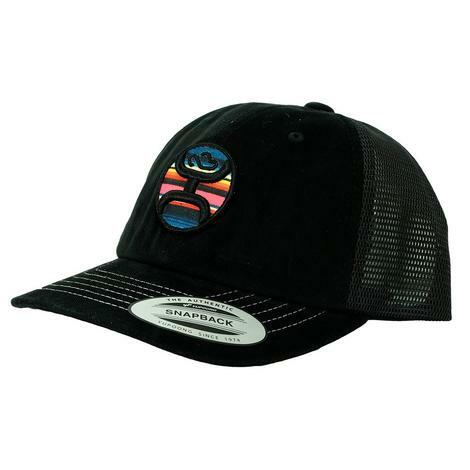 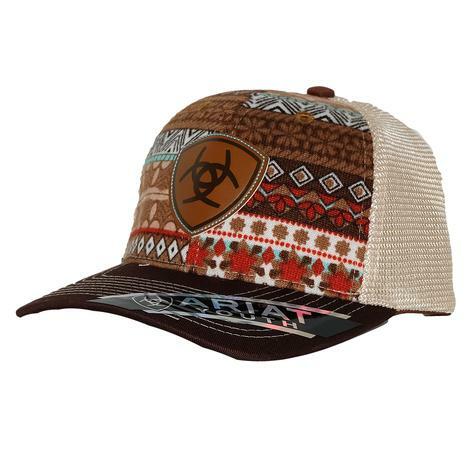 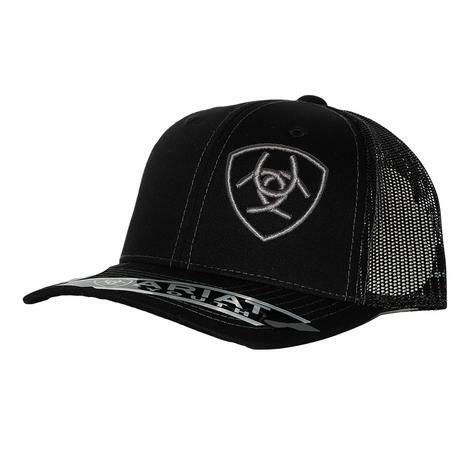 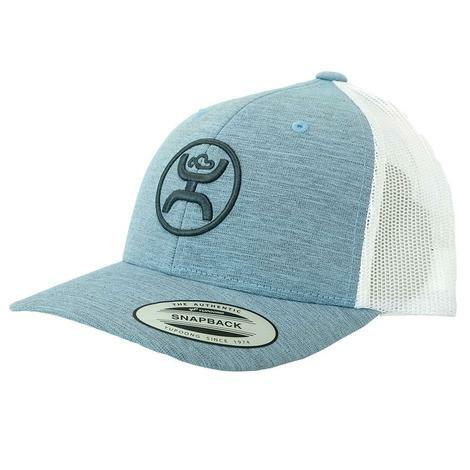 It is a kids trucker hat made of organic cotton and a polyester mesh back with a adjustable snap closure. 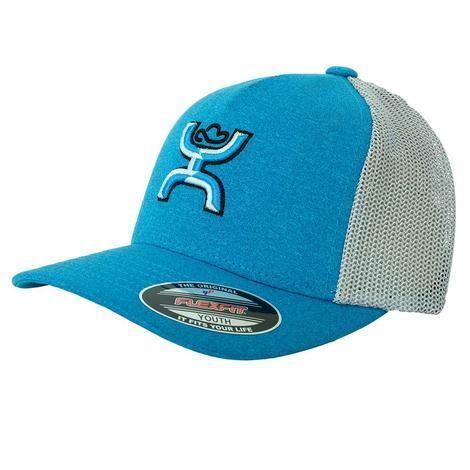 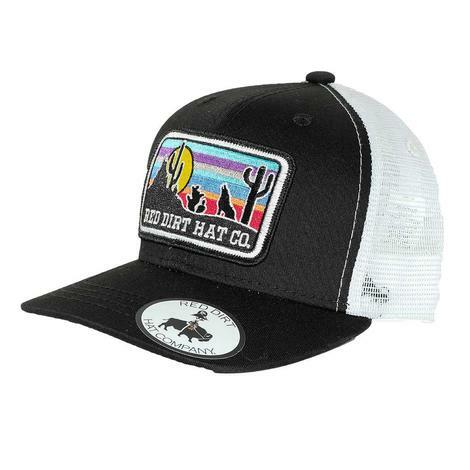 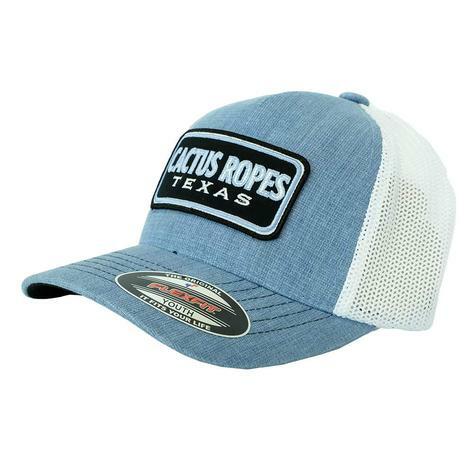 This cap is neon blue with the Hooey "hands up" logo on the front and center. 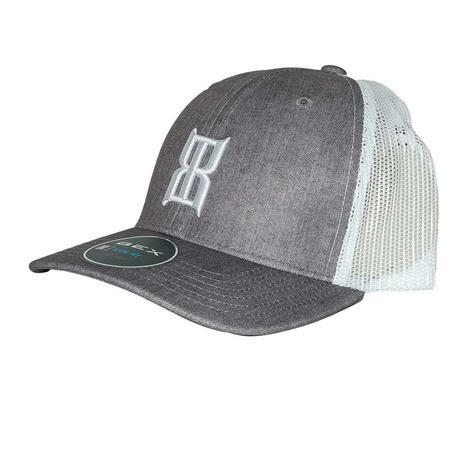 Comes equipped with Flex Fit technology for a perfect fit every time. 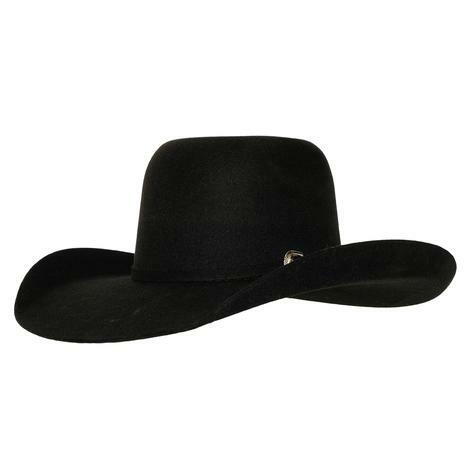 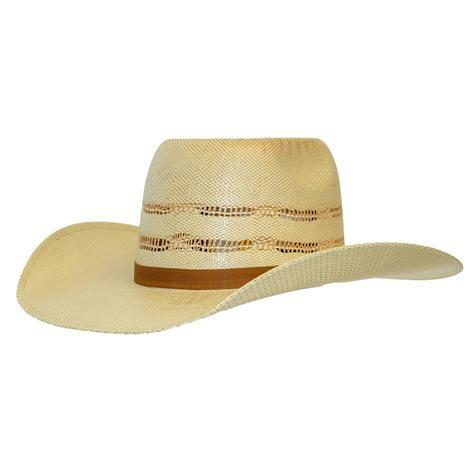 Get this all American look on with this Hooey original. 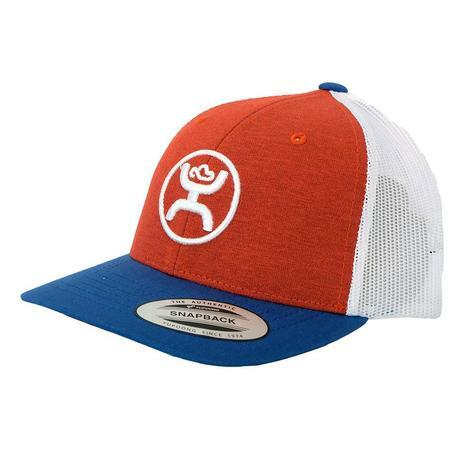 With the red front, blue bill, and white meshback this hat will be something to salute to! 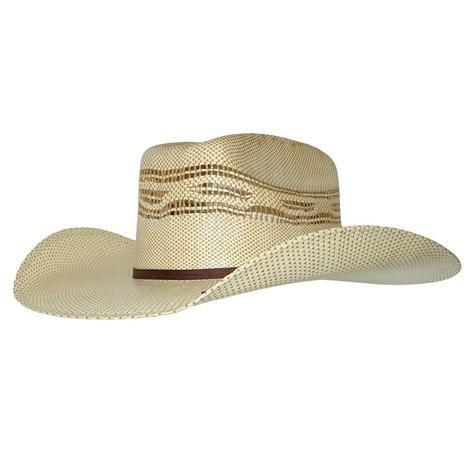 This mesh back cap offers an easy adjustment for the perfect fit!